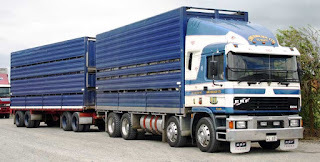 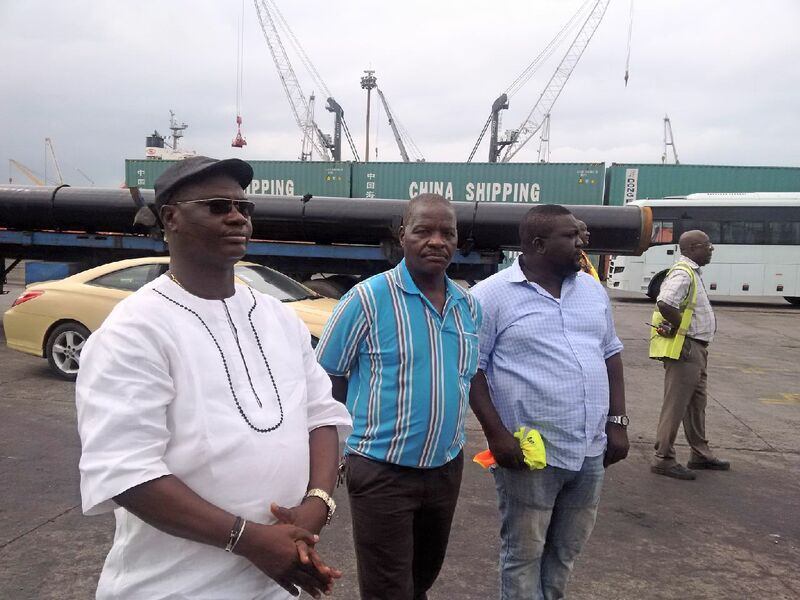 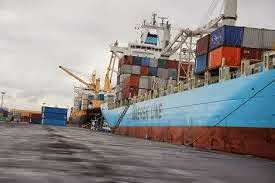 The Maritime Workers Union of Nigeria (MWUN) on Tuesday said the management of Integrated Logistic Services Nigeria Ltd., had provided ‘a conducive work environment for both staff and stakeholders. 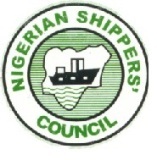 President of the Ship owners Association of Nigeria(SOAN) Mr Greg Ogbeifun, has called on investors to key into available opportunities in Nigeria’s ship-breaking and recycling sector. 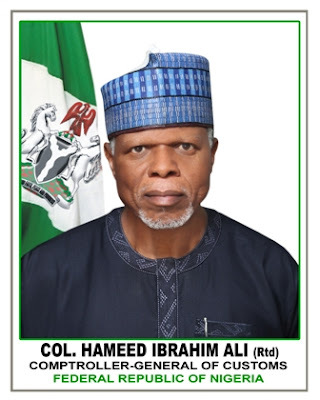 The National Association of Government Approved Freight Forwarders(NAGAFF) and the Association of Nigerian Licensed Customs Agents(ANLCA) have been in strong disagreements over a proposed ‘public hearing’ on alleged corrupt customs officers, which was eventually called off. 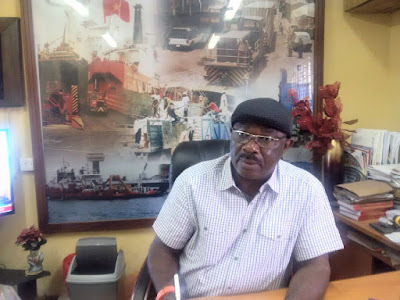 The National Association of Government Approved Freight Forwarders (NAGAFF) has called for a public hearing on the port operations as the year draws to a close. 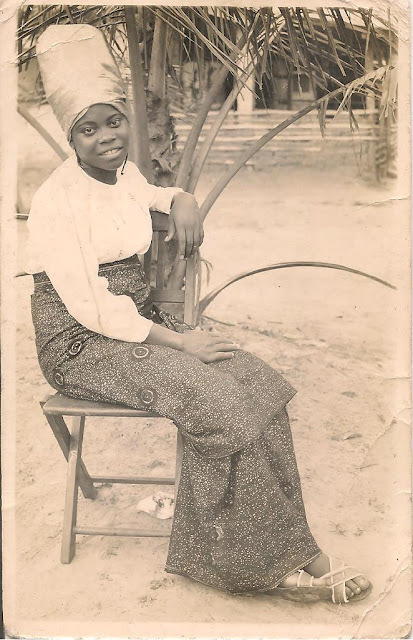 My mother passed away peacefully in her sleep on April 21, 2015. She had lived an active life and did not want to remain weighed down in illness. Merry Christmas to you all and your loved ones! 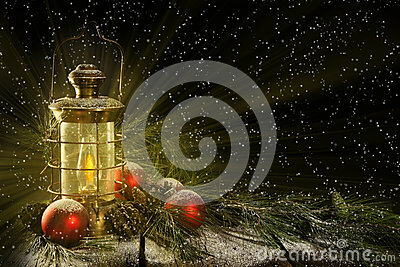 Rejoice and enjoy your holidays. 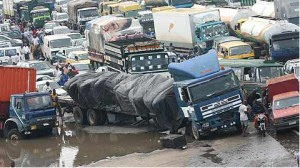 The Federal Government is set to develop a national transportation master plan for diversification of the economy and improve on non-oil sector revenues, the Minister of Transportation, Mr Rotimi Amaechi, has said. The Managing Director of Nigerian Ports Authority, Malam Habib Abdullahi has called for a better economic cooperation that is mutually beneficial to Nigeria and the Republic of Korea. 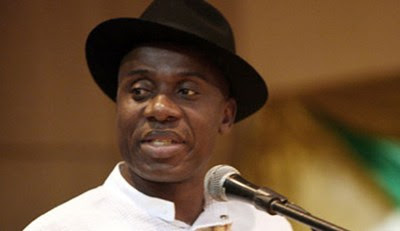 Apt and sharp like a razor, the above Presidential statement would continue to resonate for various reasons: It captured the mood of the nation and rightly placed anti-corruption at the centre of national survival. 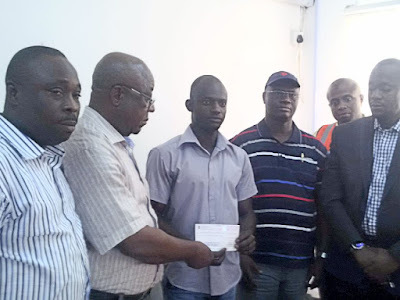 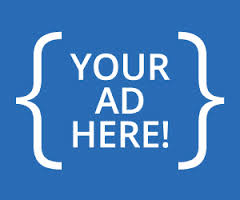 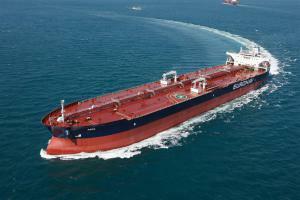 The Maritime Workers Union of Nigeria (MWUN) has employed two family members of its deceased members to replace them. The Comptroller-General of the Nigeria Customs Service (NCS) Col. Hameed Ali (rtd.) 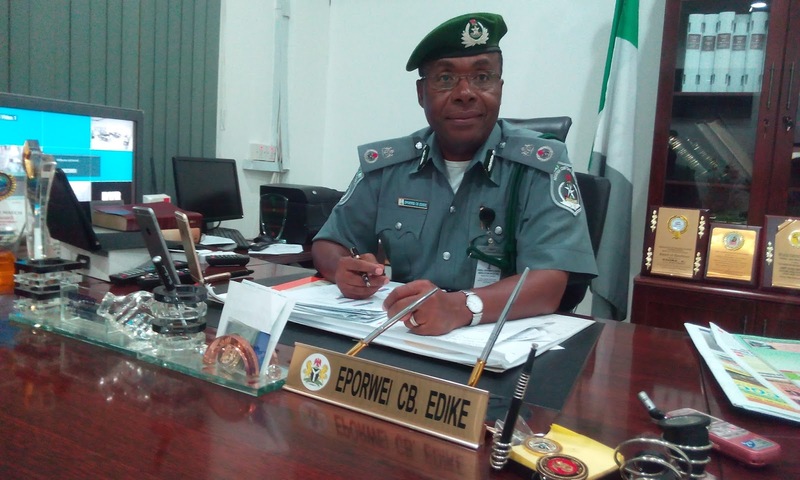 has said that the service would ease out 66 officers found to be hooked on hard drugs. APM Terminals Apapa Limited has achieved ISO 28000:2007 Security Certification, issued by Lloyd’s Register Quality Assurance Limited. 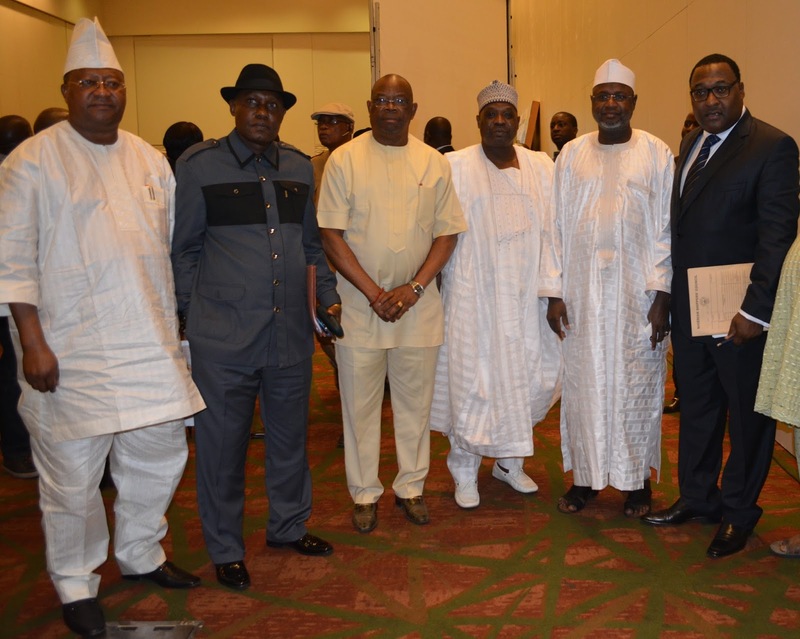 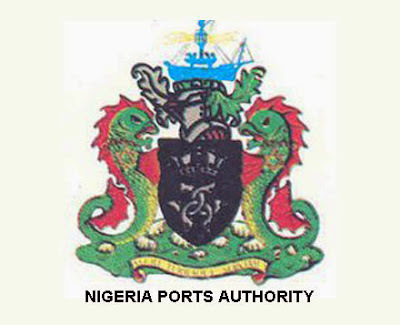 The Nigerian Ports Authority( NPA) has lamented the country’s loss of $248,238,305 and N3.558 billion in the past six years as a result of indiscriminate waivers at the ports, mainly on petroleum products. 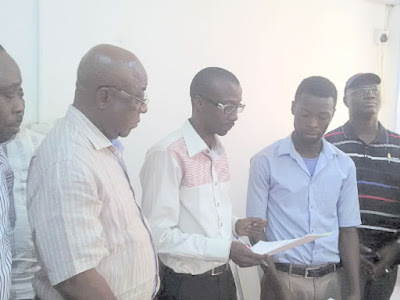 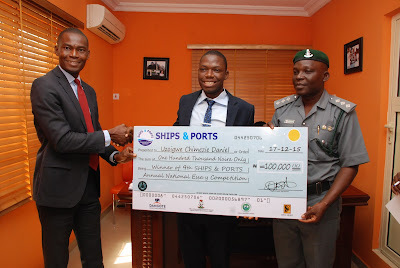 A First Class Economics graduate of the University of Benin, Edo State, Uzoigwe Chimezie Daniel has emerged proud winner of the Dangote Port Operation Prize for Best Overall Essay in the 9thShips & Ports Annual National Essay Competition. 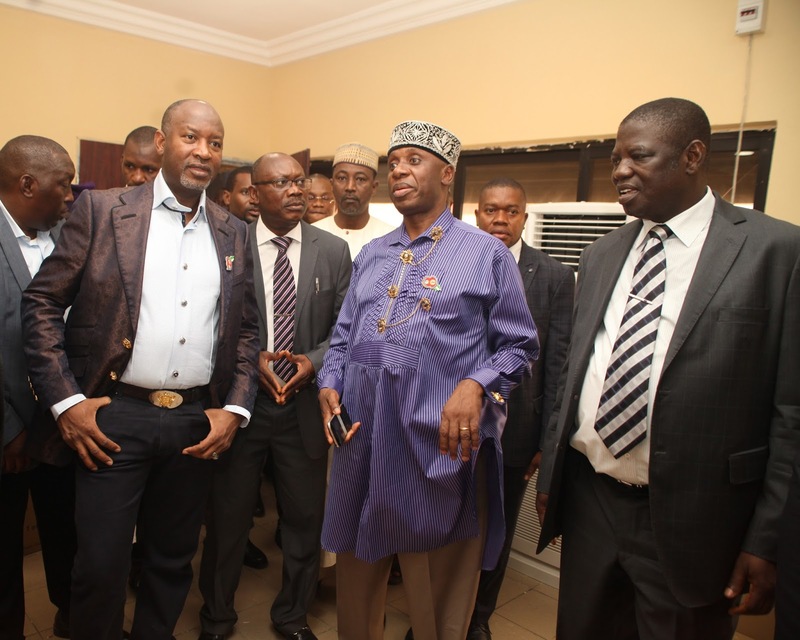 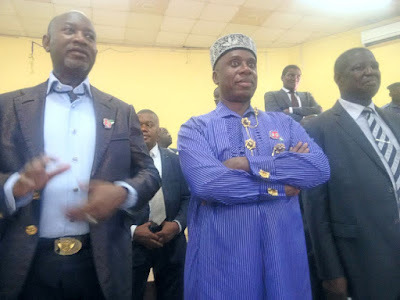 The Minister of Transportation, Mr Rotimi Amaechi, CON and the Minister of State, Transportation, Senator Sirika were at the corporate office of the Nigerian Shippers’ Council, Apapa on a working tour of the ports and agencies under the ministry. A master mariner, Capt. Emmanuel Iheanacho, has recommended that Nigeria developed an efficient intermodal transport system to grow the nation’s maritime industry. 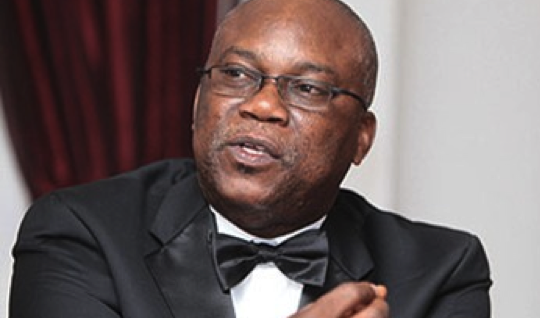 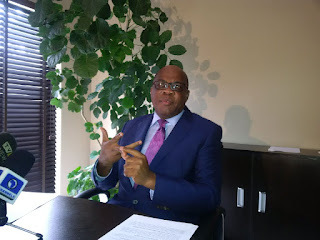 Former President of the Nigerian Bar Association(NBA)Dr Olisa Agbakoba(SAN) on Thursday advised the Buhari Administration to establish strategic communication policies to enable the masses understand the government’s plans and how it would benefit the generality of the people. The National Association of Government Approved Freight Forwarders (NAGAFF) Thursday took the agitation for individual licensing of customs brokers by the Nigeria Customs Service (NCS) to higher level by calling on the leadership of the National Association of Nigerian Students (NANS) to be part of the struggle. 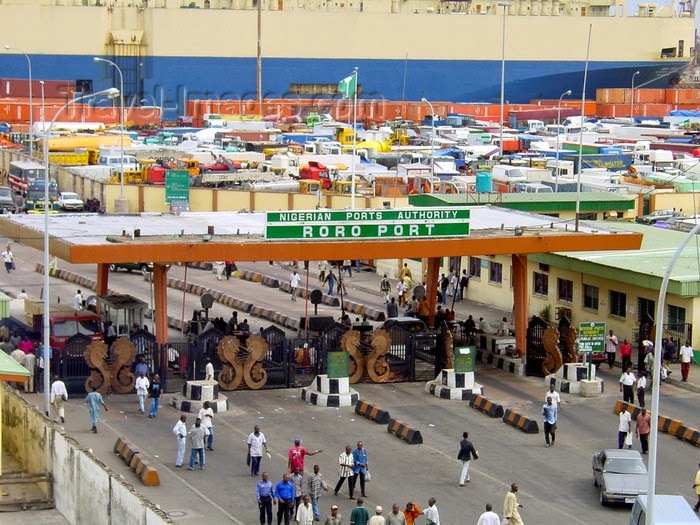 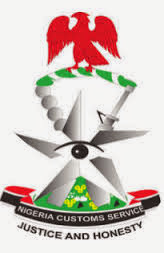 The Apapa Area 1 Command of the Nigeria Customs Service (NCS) has said it collected N20.7 billion as revenue in the month of November. 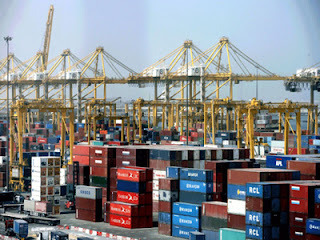 The Managing Director of Nigerian Ports Authority, Mallam Habib Abdullahi has said that the provision of adequate rail lines connecting the ports with major cities in Nigeria remains a major panacea to the perennial gridlock problem in Apapa area of Lagos State. 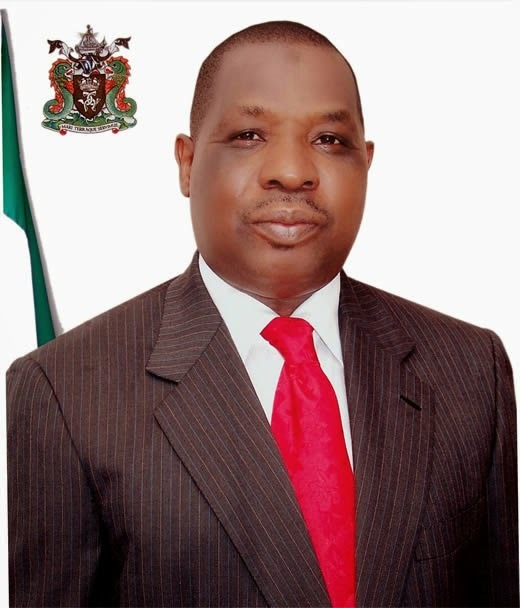 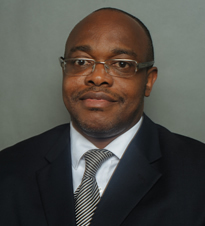 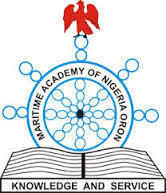 The Rector, Maritime Academy of Nigeria, Mr Joshua Okpo, is dead. 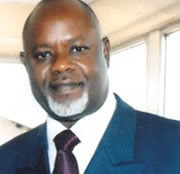 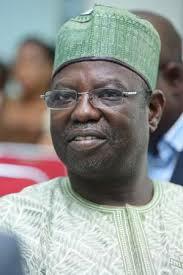 He died in Abuja on Tuesday where he had gone to defend his 2016 budget before the National Assembly. 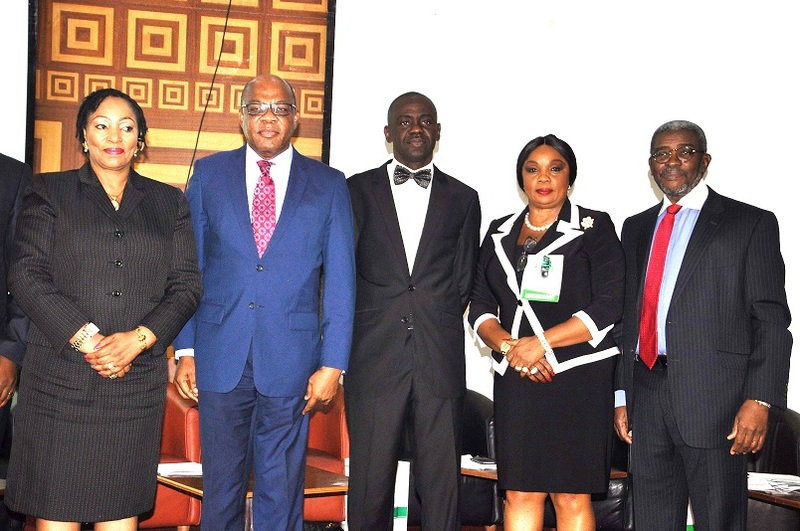 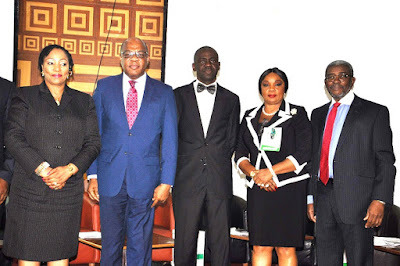 L-R; Dr Ngozi Chianakwalam, Chairman Investments & Securities Tribunal; Dr Olisa Agbakoba, Chairman of the occasion; Dr Augustine Agom, Head, Department of Commercial Law, ABU Zaria ;Mrs Dorothy Ufot, SAN and Mr Tola Mobolurin, Chairman of Bancorp Capital Plc at the Investment & Securities Tribunal Workshop 2015 with Theme ‘A veritable tool for Development and Growth in the Nigerian Capital Market,’ which held at the Oriental Hotel, Lekki, Lagos. 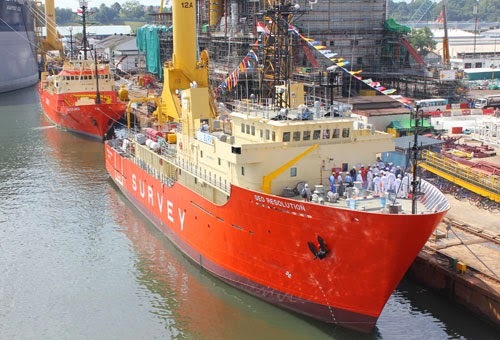 Retired Rear Admiral Godwill Ombo has called on the Nigerian Maritime Administration and Safety Agency(NIMASA) to have direct supervision of the Maritime Academy of Nigeria (MAN), Oron, Akwa Ibom. The Nigerian Maritime Administration and Safety Agency (NIMASA) has shut two different jetties in Port Harcourt and Calabar for failure to comply with the International Ship and Port Facility Security(ISPS) Code. Mr Eporwei Edike, an Assistant Comptroller-General of Customs in charge of Zone A, has commended the Seme Command of Nigeria Customs Services (NCS) for exceeding its monthly revenue target. 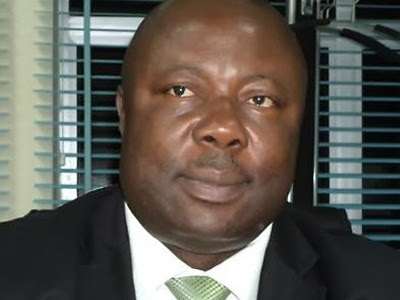 The Standards Organisation of Nigeria (SON) on Tuesday said it would soon commission 20 world-class laboratories in Lagos to boost its operations in checking sub-standard products.